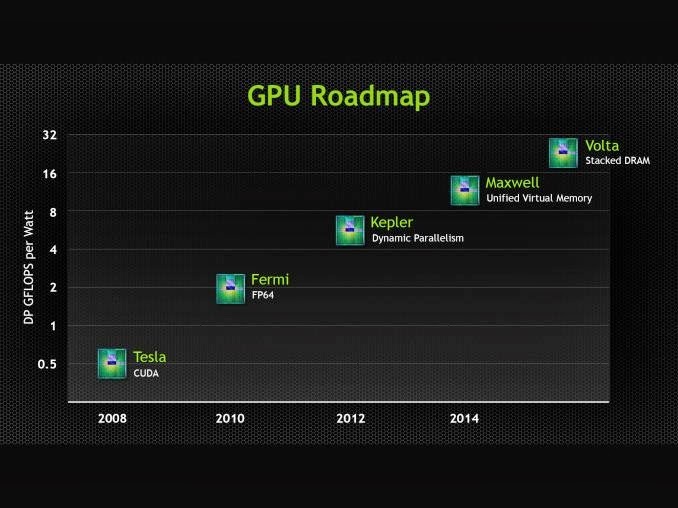 NVIDIA has announced NVIDIA CUDA 6, the latest version of the world’s most pervasive parallel computing platform and programming model. The platform makes parallel programming easier than ever, enabling software developers and digital artists to dramatically decrease the time and effort required to accelerate their creative pursuits with GPUs. The Compute Unified Device Architecture (CUDA) 6 offers new performance enhancements that enable developers to instantly accelerate applications up to 8X by simply replacing existing CPU-based libraries. 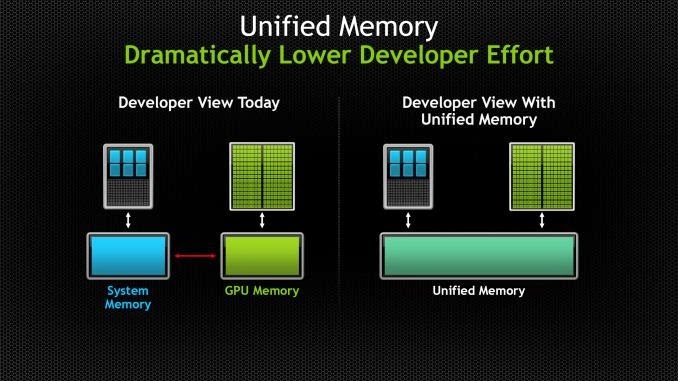 -Unified Memory – Simplifies programming by enabling applications to access CPU and GPU memory without the need to manually copy data from one to the other, and makes it easier to add support for GPU acceleration in a wide range of programming languages. -Drop-in Libraries – Automatically accelerates applications’ BLAS and FFTW calculations by up to 8X by simply replacing the existing CPU libraries with the GPU-accelerated equivalents. -Multi-GPU Scaling – Re-designed BLAS and FFT GPU libraries automatically scale performance across up to eight GPUs in a single node, delivering over nine teraflops of double precision performance per node, and supporting larger workloads than ever before (up to 512GB). Multi-GPU scaling can also be used with the new BLAS drop-in library.